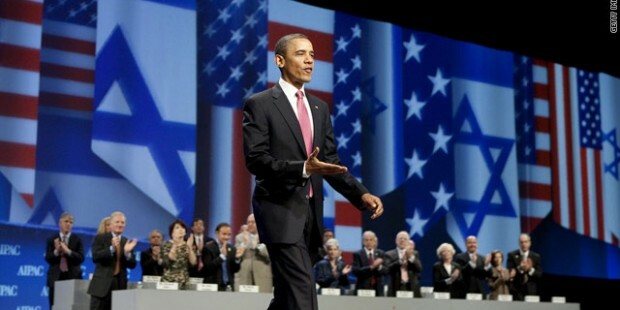 AIPAC and the Republican Party are pushing Israel, as a domestic U.S. issue, ever further right. No doubt, Congressional Democrats will try to keep up, but it will be harder and harder for them to balance that sort of stance with their constituencies. The latest episode occurred yesterday in the Senate where a GOP Senator, with AIPAC’s support, tried to attach an amendment to a pro-Israel bill that would have made a deal with Iran more complicated. So, the Democratic chair of the Foreign Relations Committee pulled the bill from the agenda. I explore further today at LobeLog.